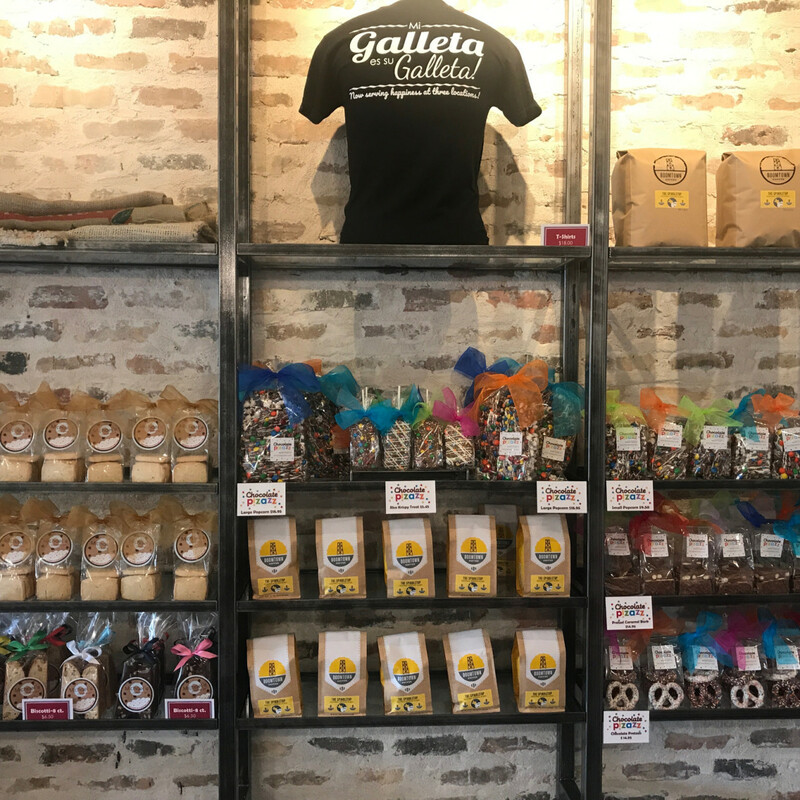 One of Houston’s favorite bake shops has come to Briargrove. 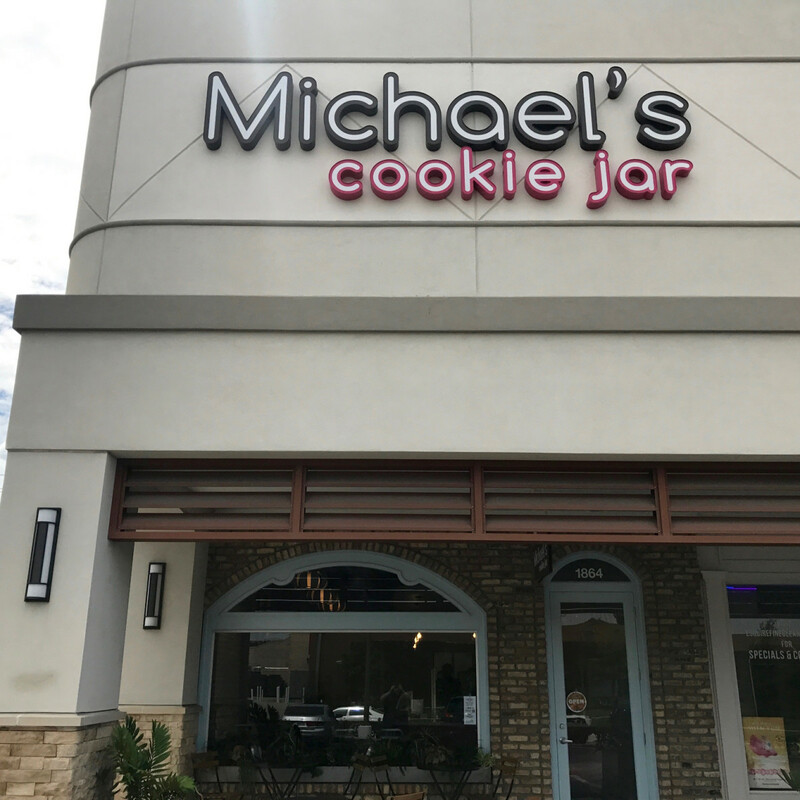 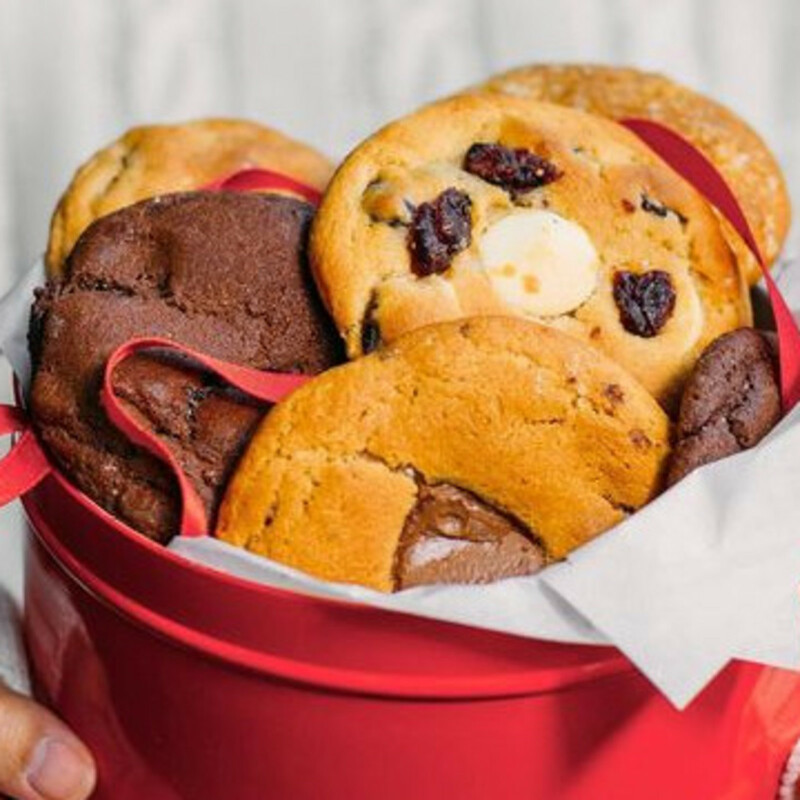 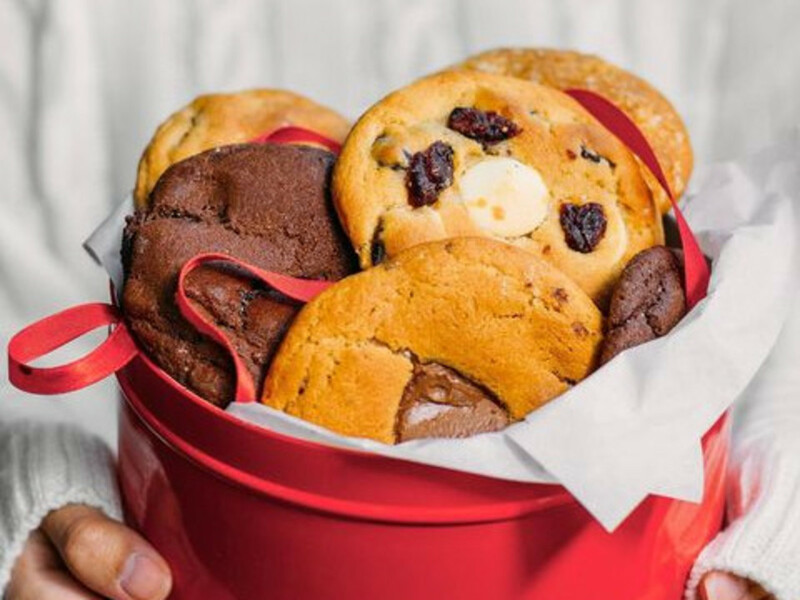 Michael’s Cookie Jar has opened the doors to its third H-Town outpost, located in a shopping center on Fountain View Drive near San Felipe. 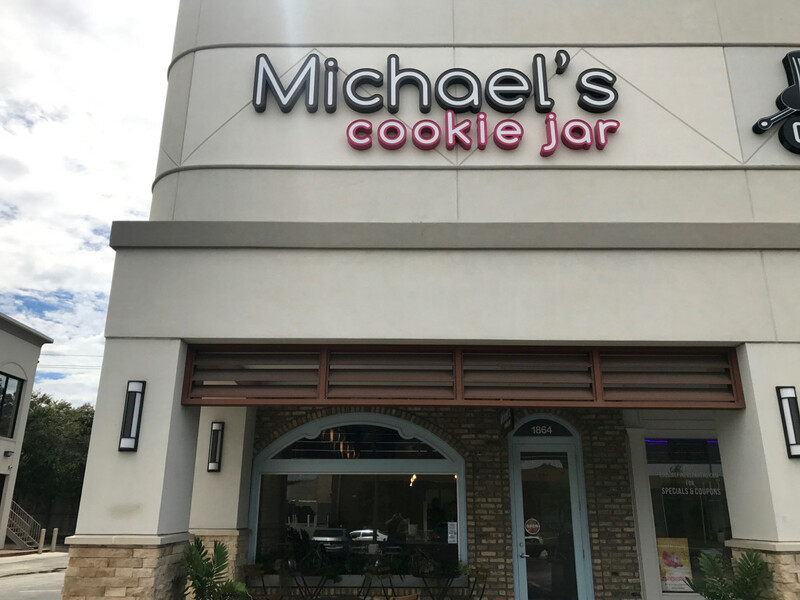 A shiny new case is filled with Michael’s signature cookies, including chocolate chip, snickerdoodle, and toffee pecan, all of which are prepared at the original store on Weslayan and baked fresh in the store. 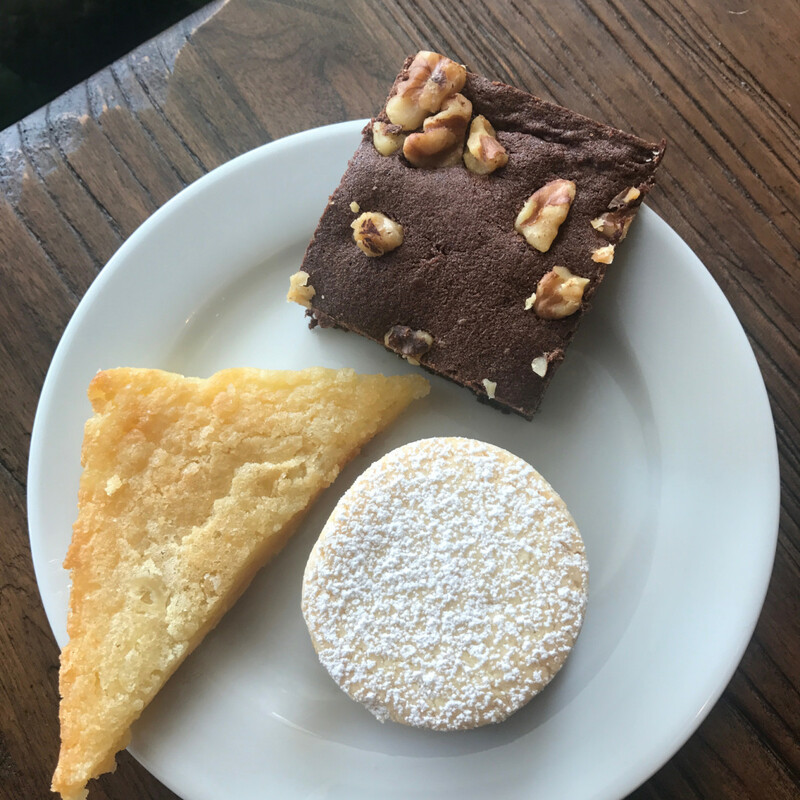 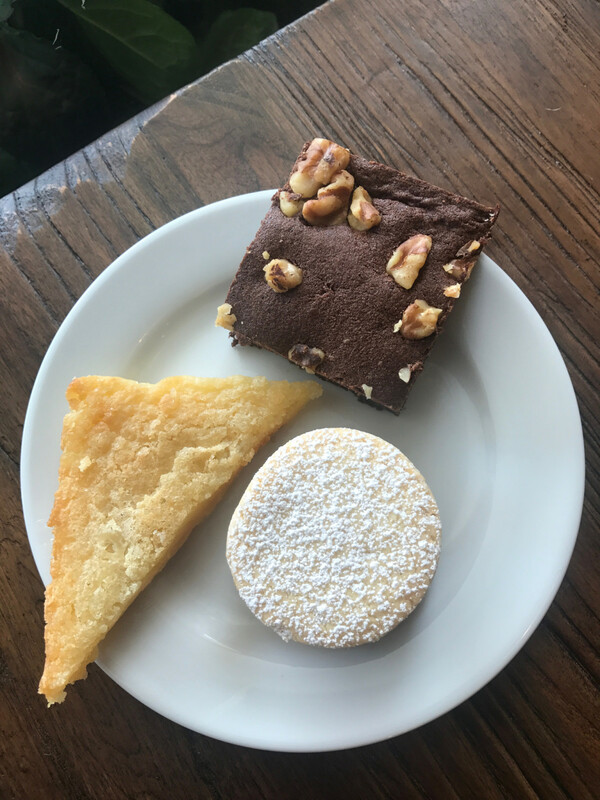 Specialty items like the bakery’s alfajores — a Peruvian-inspired sandwich cookie that balances homemade dulce de leche filling with a little bit of lemon acidity — are made at Weslayan, and then delivered to the new locale. 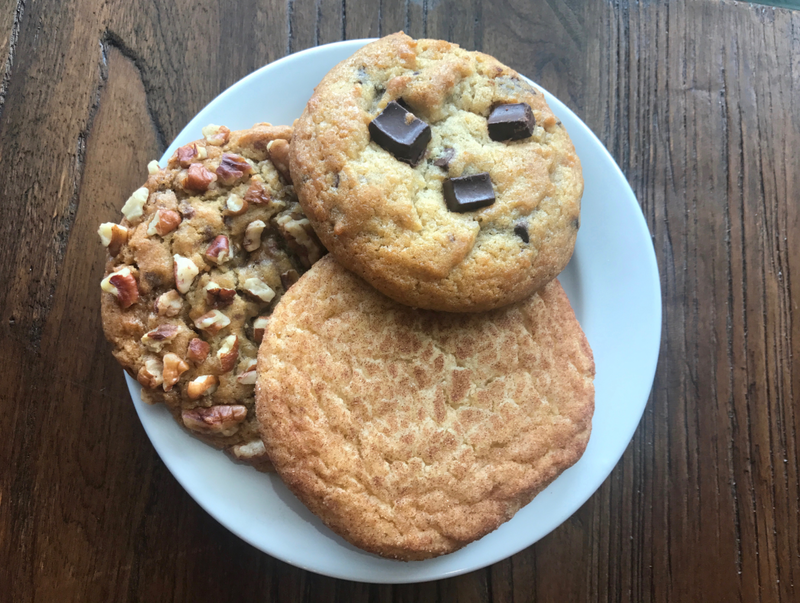 Unlike the original location and the satellite location downtown, the Briargrove shop is a “cookie cafe” with seating and a full range of java drinks made with locally-roasted beans from Boomtown Coffee. 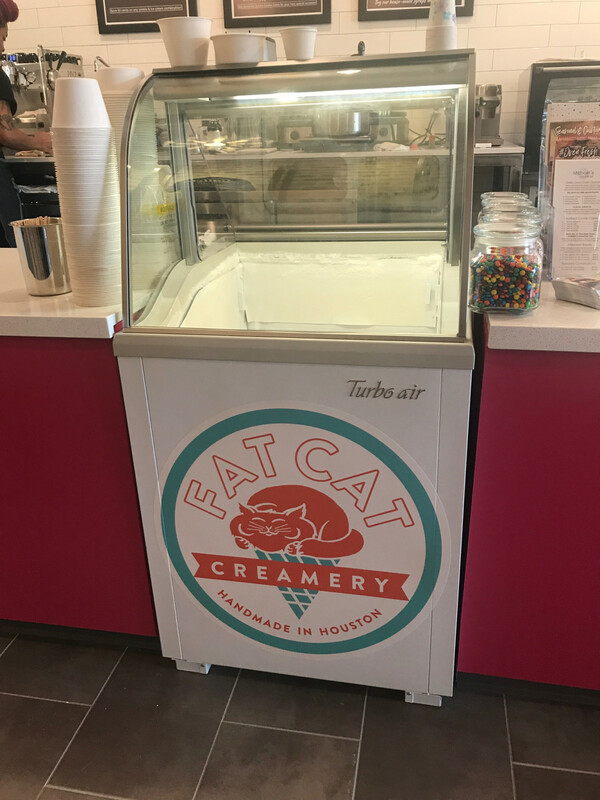 Moreover, Michael’s in Briargrove is the first place to get scoops of Fat Cat Creamery ice cream outside of the Heights. 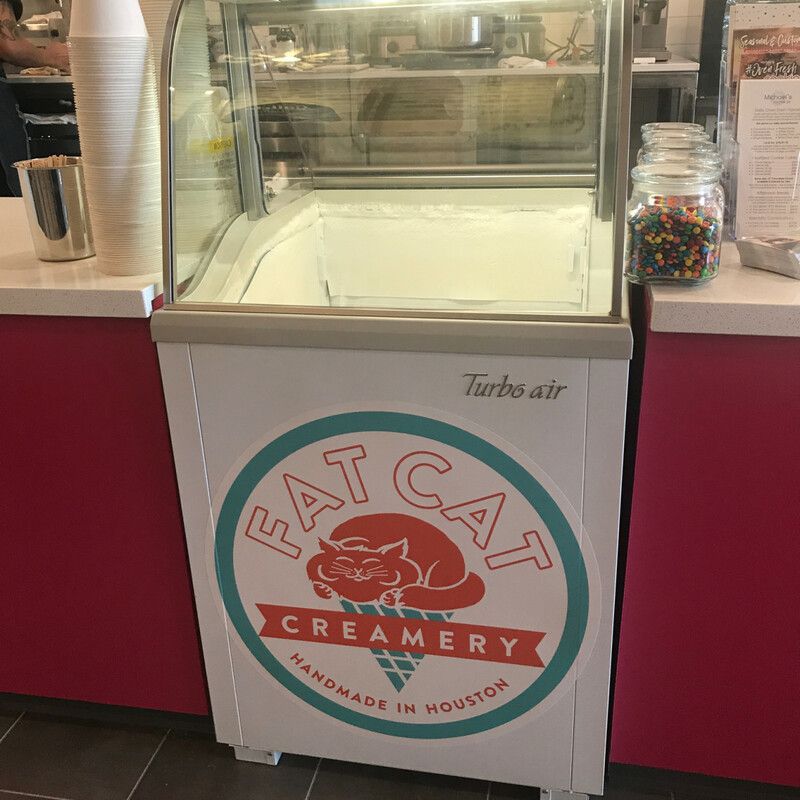 Savino says he plans to have chocolate, vanilla, and strawberry available permanently, plus two rotating flavors. 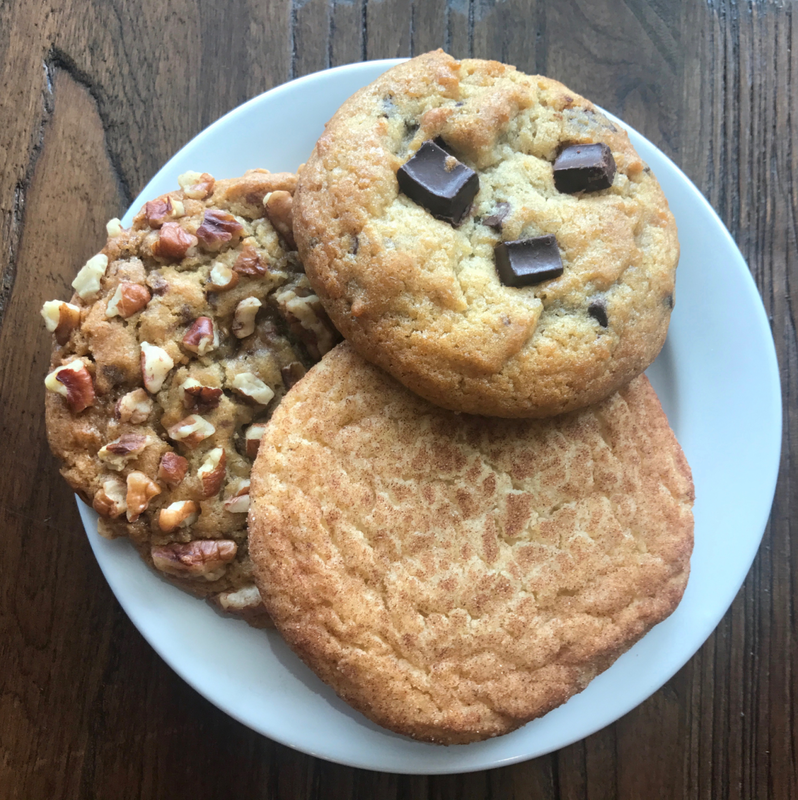 The bakery arrives at a transitional moment for the Fountain View shopping center. 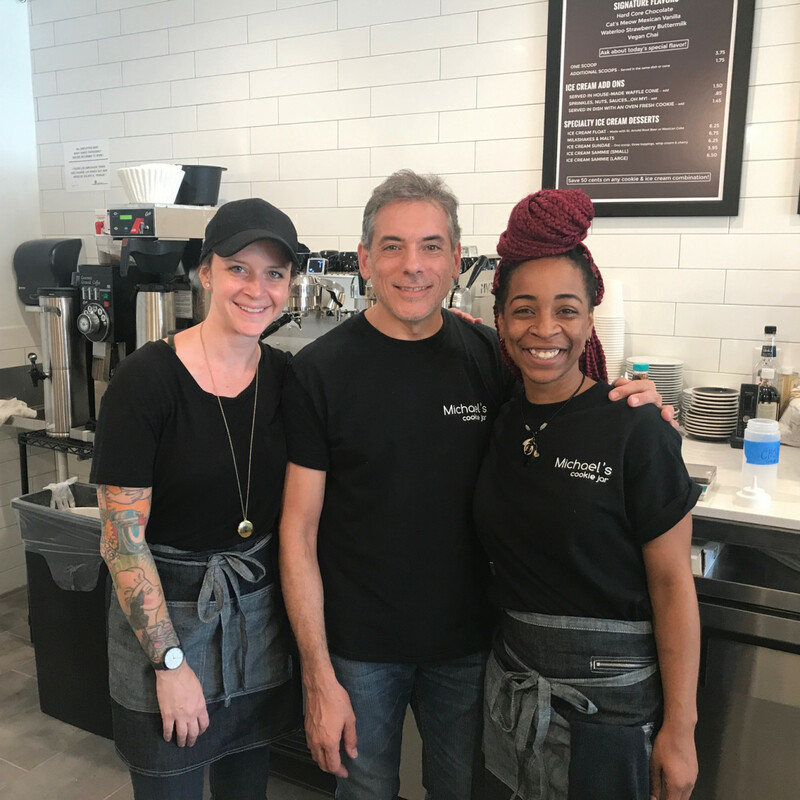 Although Fountain View Cafe remains at its spot, serving some of the city’s best pancakes (and other diner favorites), Italian-inspired restaurant La Vista recently departed after 19 years with plans to reopen next year in Lazybrook/Timbergrove. 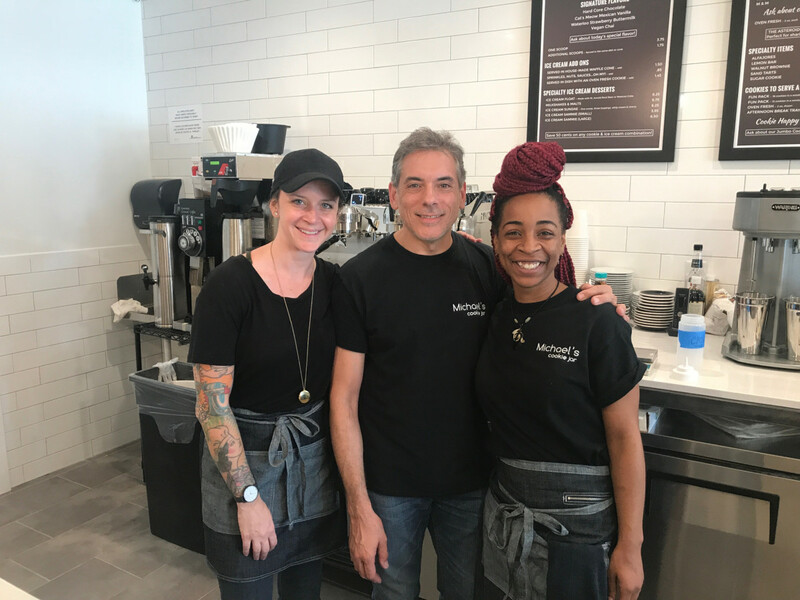 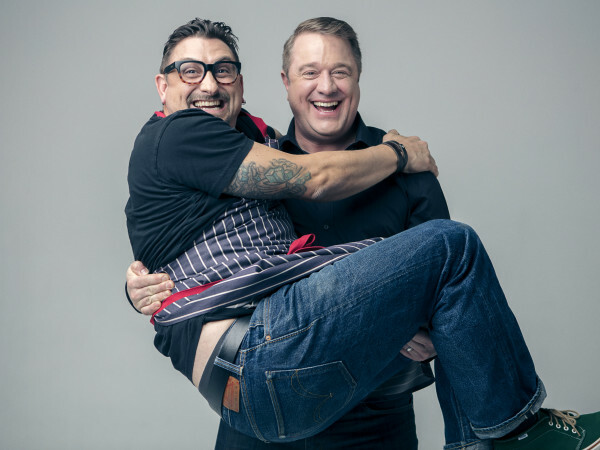 Joining Michael’s as new arrivals at the center are Houston’s first location of Dallas-based restaurant Snappy Salads, which opened a couple of months ago, and EATalia, a new concept from the owners of Romano’s Pizza that will take over the La Vista space this fall. 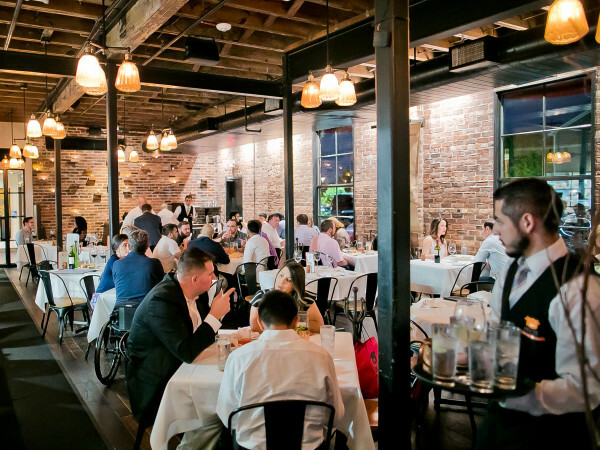 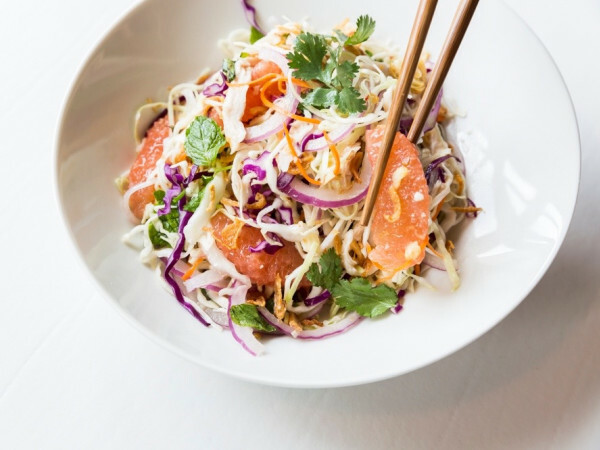 Factor in other recent additions to the neighborhood like Killen's STQ and Beaver's Westheimer, and Briargrove appears to be a rising culinary destination. 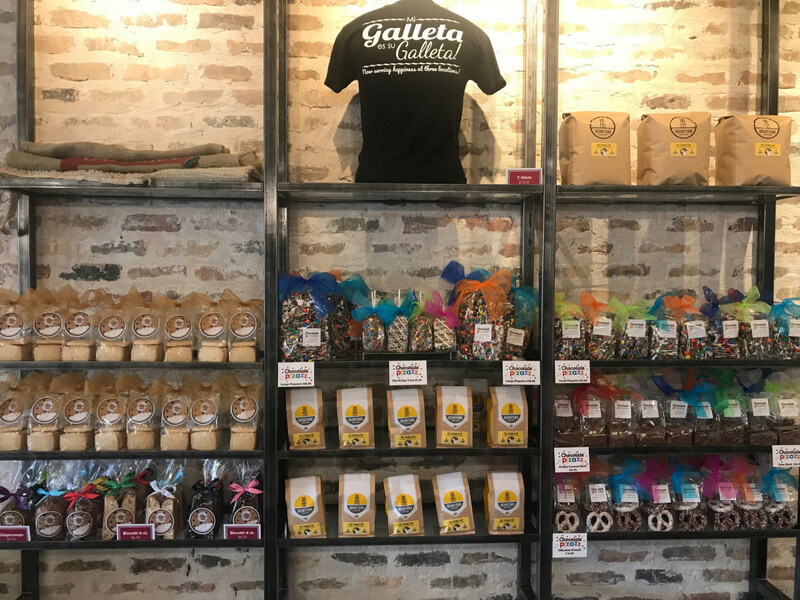 Michael’s will celebrate its grand opening on Sunday from 1 pm to 6 pm with a red carpet, step-and-repeat, and more; 15 percent of proceeds from the day’s sales will benefit Kids’ Meals on Wheels.